British MPs were holding an indicative vote on Brexit's new direction in the House of Commons in London, Sputnik reports. UK parliament for the second time rejected all Brexit options in the second round of indicative votes. 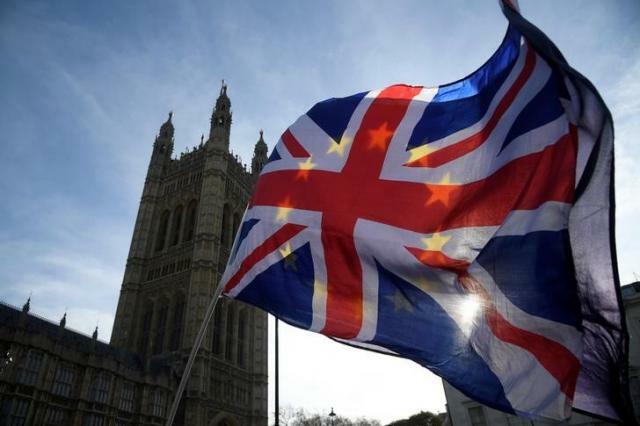 Earlier, the European Union gave the United Kingdom until 12 April to decide upon alternative withdrawal arrangements, or leave without a deal. The UK Parliament rejected May's Brexit withdrawal agreement for the third time on 29 March; the deal would have outlined the nation's exit from the EU. Now the United Kingdom, in order to meet to its Brexit deadline extension agreement with the European Union, must either suggest a different deal by 12 April or exit the bloc without a deal in place on the same date.